We are proud to have a fantastic team of skilled, knowledgeable engineers for you garage door servicing needs. Our team offer repairs and servicing for all makes of garage doors throughout the Midlands and the Central UK region. We have workers that are skilled with all types of garage doors, gates and roller shutters, so do not hesitate to get in touch with us with your requirements. If your garage door is in need of repair, be sure to give our team a call and ask for the repairs department. We find it extremely useful if you can provide as much information as you can about what you need and the details of your garage door. 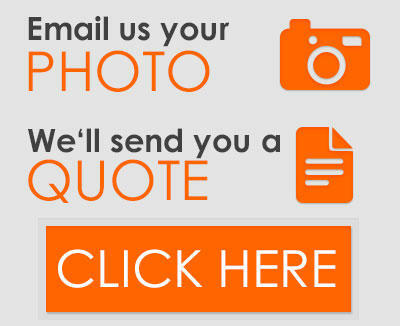 What Repair Services do we Offer? - Garage Door Repairs: Our garage door team have a plethora of experience with all kinds of garage doors. Whether the handle, cables, locks or any other features are broken, just give us a call and our team will come out and fix your issue. - Shutter Repairs: Both security shutters and roller shutter garage doors have small moving parts, and general wear and tear will inevitably mean your door will need repairing at some point. - Awning Repairs: Issues with your awning? Contact our sister company, Samson Awnings, who provide, install and service various outdoor living solutions. Visit our sister company's website by following the button below, and if you are in need of an awning repair, do not hesitate in giving Samson a call! - Automatic Gate Repairs: AGD install, maintain and repair automatic gate systems. PLEASE NOTE: Our Spares Department is located at a different address to our main showroom. 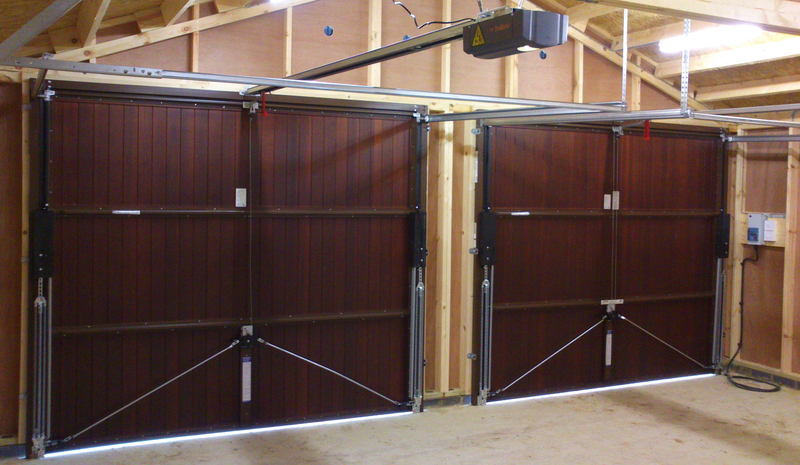 Whilst we specialise in supplying garage doors, we are also able to offer a nationwide spares service. Whilst we of course operate out of our showroom and warehouse, which are both located in Northamptonshire, we are able to get spare parts out to you across the nation. Those who live locally can come to our showroom in Wellingborough and talk to us and see the parts themselves. Whilst this is ideal, we are happy to post spare parts out to you, no matter where you may be located in the country. With 30 years of experience, we certainly have the knowledge to ensure you get the right part for your door in a timely, professional and secure manner. 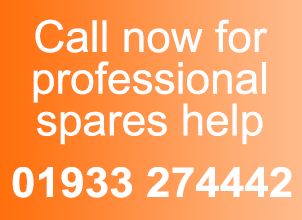 So if you require a spare, simply give us a call and we can help source and send the required part for your garage door.